Issuing student ID cards can be stressful. Let our ID experts make it as simple as possible. 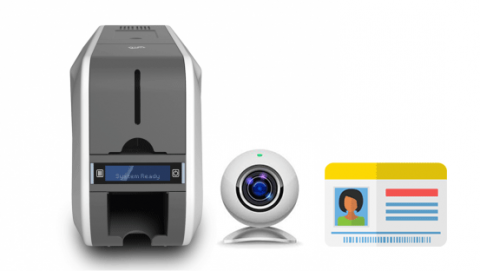 Standard ID Systems include a card printer, ID software and a photo capture solution.